Extraspace Solutions were appointed as Principle Contractor for a New Care Facility and an Acute Assessment Unit project that total in excess of 1500m2. The first modular building installed was a New Care Facility which enables the Foundation Trust to create an additional 20 bed facility for patients who have recovered from a serious injury but need a transition period from main hospital care to home care. In order for the modular building to meet current building regulations Extraspace Solutions designed the modular building to include a high level of insulation in the wall, roof and floor areas. The modules are fully brick clad and have a pitched roof, finished with a decra tile. The Trust employed Extraspace Solutions to provide an offsite modular building solution in order to reduce the overall project time and ensure the prompt delivery of the new facility. The second project was another Modular Healthcare Facility which the Trust intend to use in conjunction with their current A&E treatment facility. 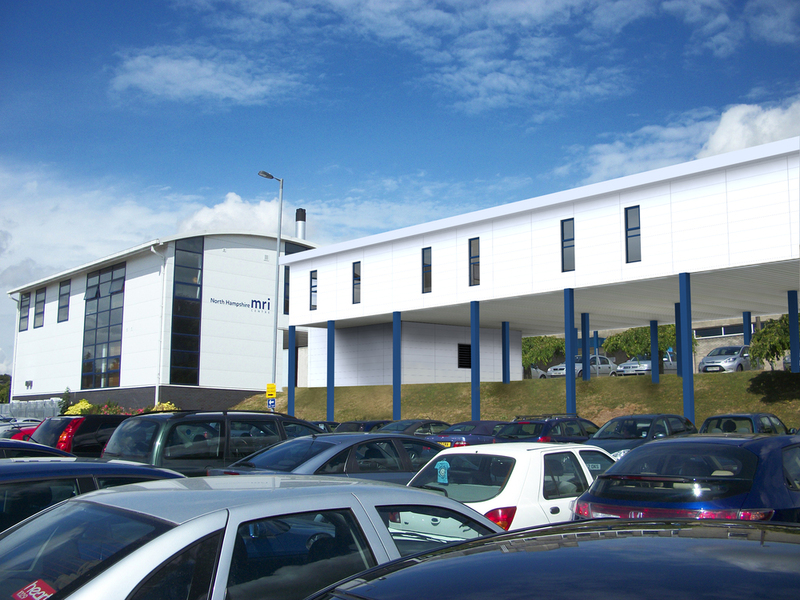 The modular Acute Accident Unit (AAU) building has a direct link from the A & E via a sixteen metre link bridge tying the buildings together. This new building enables the Trust to create a further sixteen bed spaces, three consultant rooms, four ward shower facilities, along with both clean and dirty utility rooms. Both projects have high end finishes that ensure each modular building is fully HTM compliant.